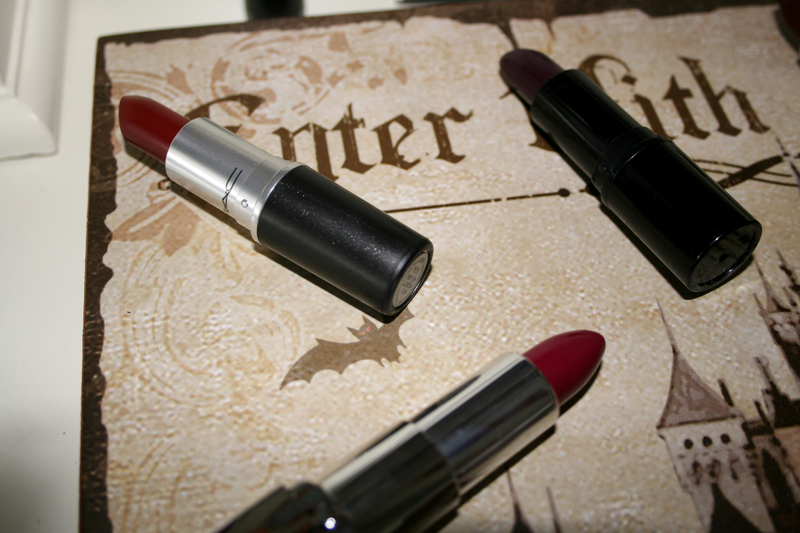 My favourite thing about Autumn beauty wise has to be berry coloured lips! There is something that just screams Autumn about them. I've picked 7 of my favourite Berry shades to share with you all ranging from different prices so theres a budget for everyone! 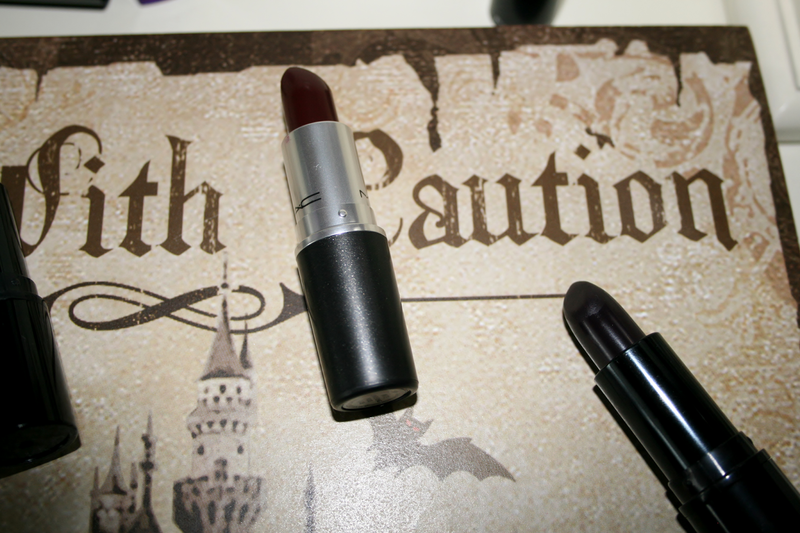 A perfect dark matte purple shade. I now know why everyone goes crazy for Mac lipsticks they are amazing, their pigment and their staying power are fabulous! How perfect is this colour for Autumn. It is the most gorgeous burnt red colour, I adore the lasting power of this lipstick you can eat and drink with it on and still continue the next few hours without a touch up. Definitely a great colour if you don't want to go for a purpley colour. *sings* he's got a black heart! This is the darkest as dark can get before picking up a black lipstick. The darkest of dark purples I have ever seen. Definitely the perfect colour if you are feeling brave! I wont go on to much about this brand because you know I love it. A gorgeous pinky purple berry colored lipstick. 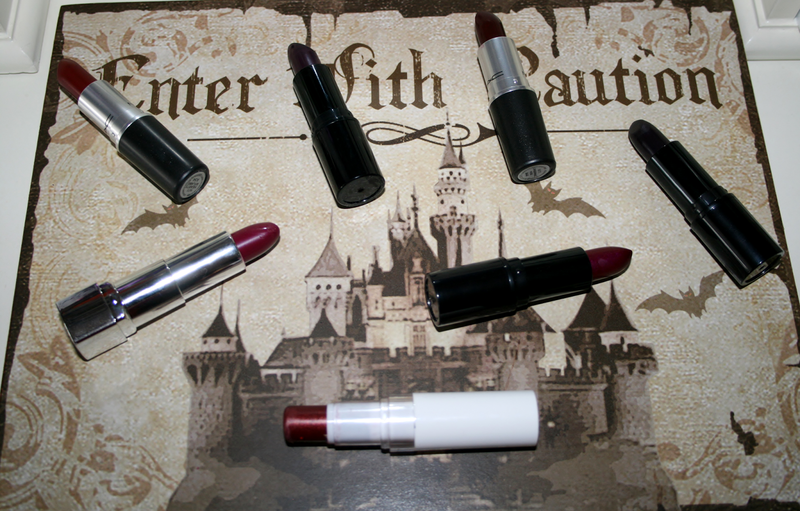 I adore the texture of these lipsticks they glide on really well and are highly pigmented. You've heard me talk about these 1429 times before so I wont say anymore. A gorgeous dark vampy purple. When I first tried this my thought was oh god does this look too dark, but the amount of complements I received wearing it was unreal. This is definitely one of my favourites for Autumn. A great moisturising lipstick especially in the cold weather so you dont have to worry about cracked lips. The colour is so pigmented and really is the most gorgeous deep plum colour. When applied it also has a nice sheen to it, nothing too crazy but just a nice amount. This used to be my go to berry lip before all the others came along, it's affordable and has very decent colour pay off. Lasting power is alright but the colour is a lovely berry plum with almost a gold sheen to it. What lip colours are you wearing during Autumn? absolutely love all of these!! my favorite lip colors are dark reds so I deff love MAC Hearts Aflame. Lovely post!! These are all super pretty! 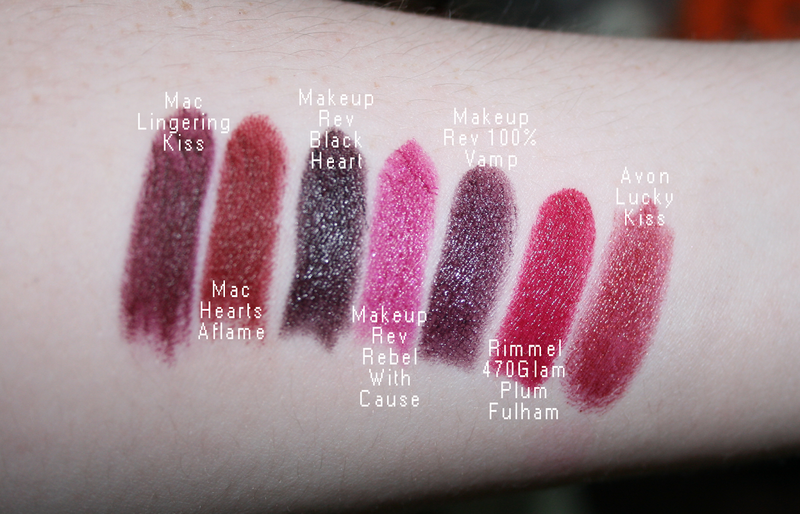 I like the rimmel one the most :D I tend to wear more reds in the fall/winter rather than berries, but I might have to change that! great selection, I love the fact that you included both high-end and high-street products. 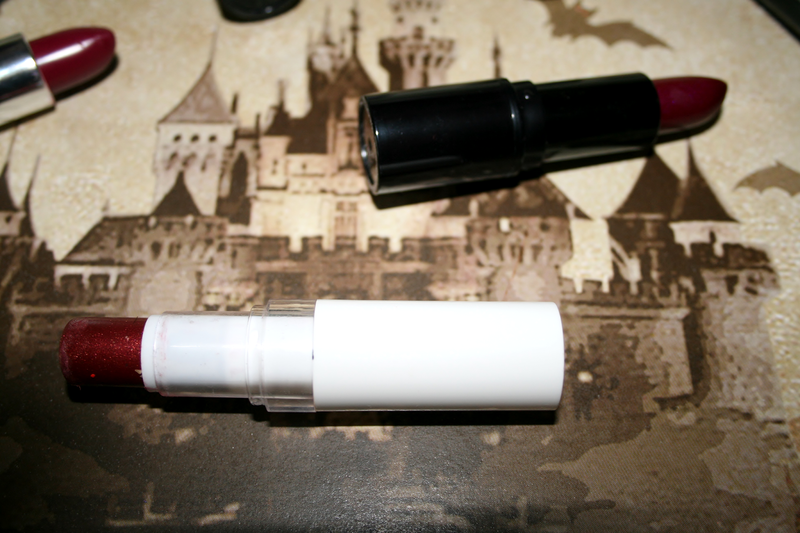 I love the lipsticks from Makeup Revolution, great quality for that price! What gorgeous shades, i love them all!